Lady Gwyn and Yolkboy look at Theon Greyjoy’s arc from Ned Stark’s ward to pariah of the north and beyond, with special sections on Ramsay Bolton, the hooded man in Winterfell and more! 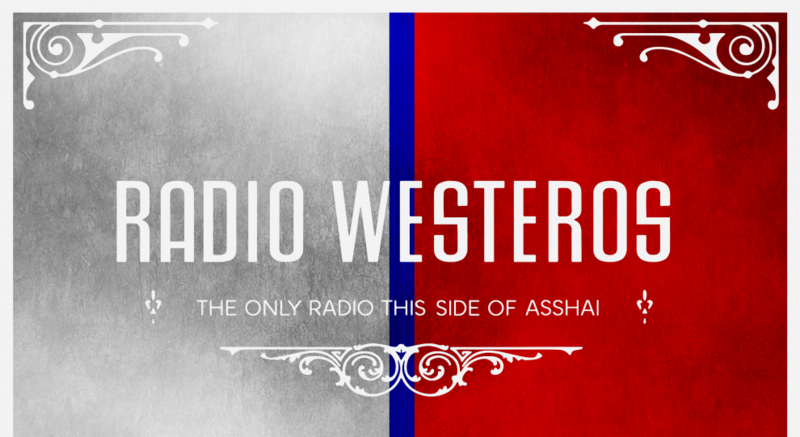 Music from Beige Lunatics, adverts from the world of ASoIaF and specially arranged readings. Yolkboy and Lady Gwyn examine Daenerys Targaryen’s arc from helpless commodity to mother of dragons, from conqueror and liberator to mhysa and ruler. With special sections on Dany’s childhood in Braavos and speculation about her upcoming arc in TWoW, music from Karliene, adverts from the world of ASoIaF and specially arranged readings.